Wendy Hinbest started writing in 2009. 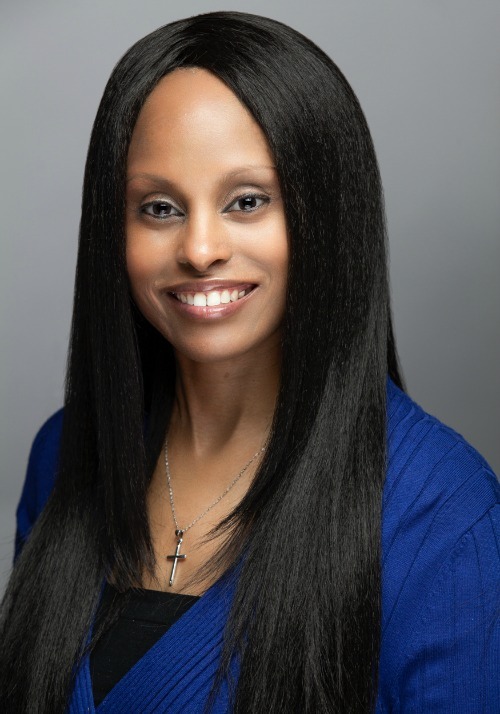 She is the author of the children's Frizzy Tizzy series. 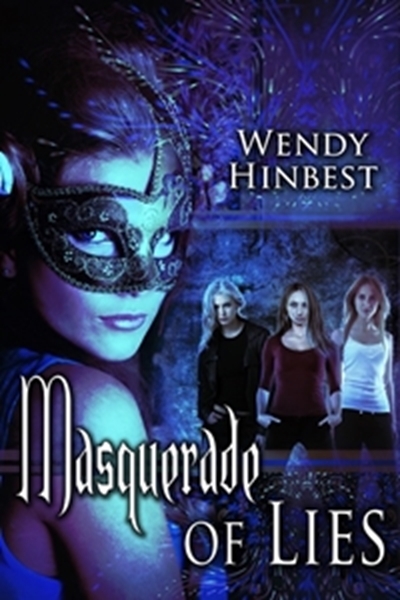 She just released her debut YA mystery thriller novel, Masquerade of Lies! She is currently working on her next YA novels, Lethal Precognition and Cross My Heart Not to Tell. She has also written articles for Inspiring News about children and heart health. She recently started her own podcast, A Girl Who Craves Her Faves, where she recaps all the drama in her favourite reality shows. In her spare time she enjoys spending time with her family, watching movies and being active. She lives in Hamilton, Ontario with her husband and their five young children. Hanna Clark desperately wants to escape her dark past of self-mutilation and psychosis, but after she moves with her mother to a new city, she soon becomes a suspect in a murder investigation when the police find her with a dead girl from school surrounded by a pool of blood. With ominous threats and the killer on the loose, Hanna is on a mission to vindicate herself. She races against time to prove her innocence, all while befriending the most popular girl in school, Claire Miller, and falling for Claire’s boyfriend, Josh Banks. As Hanna’s relationship with Josh begins to flourish, not only does she face Claire’s unrelenting wrath, she’s also shocked to learn Josh is a suspect in the murder as well – causing her world to come crashing down around her and leaving her mental stability hanging by a thread. Suddenly, things fall into place and Hanna learns that nothing is ever what it seems.